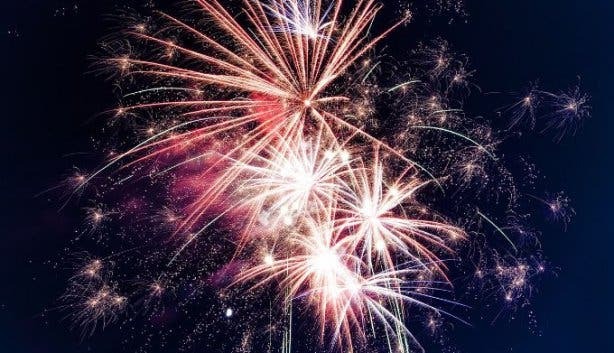 1 January marks the beginning of 2019. It’s a day for celebrations and spending time with family. While most Cape Town restaurants and eateries are open on New Year’s Eve, some are closed on New Year’s Day itself. You can find a nice selection of places that still invite families and friends to celebrate with a good meal and company among these things to do this New Year's Day. 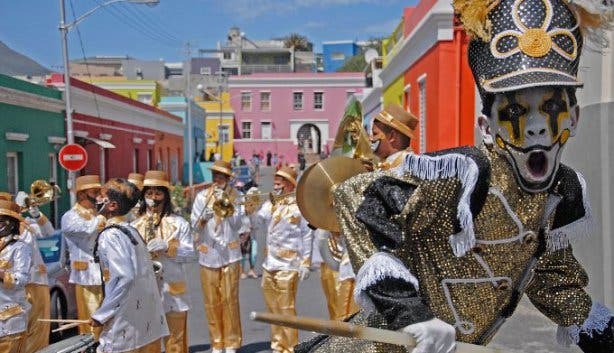 Another world famous Mother City event is the Cape Town Minstrel Carnival, dubbed Tweede Nuwe Jaar (Second New Year, which takes place on 2 January. The festival dates back to the mid-19th century when slaves only got one day leave per year: the 2nd of January. It’s celebrated to this day as a means of cultural remembrance and a reminder for all South Africans (and the world) never to repeat the mistakes of the past. Today, this colourful parade takes to the streets of the CBD and includes a series of festivals with live entertainment, food and fun for spectators and participants alike. It does involve some road closures, so holiday-goers should plan accordingly. 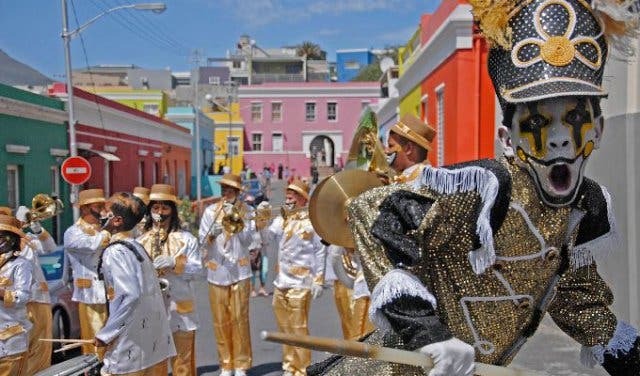 We bring you all the info on events, entertainment, road and road closures around Cape Town’s Tweede Nuwe Jaar. 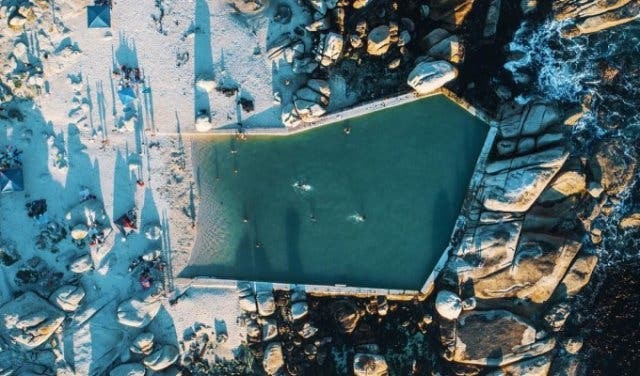 One of the most "Deep Southerner" ways of celebrating New Year's Day is paddling out at Surfer's Corner in Muizenberg before 5am to watch the sun come up from your surfboard and ride your first wave of 2019. 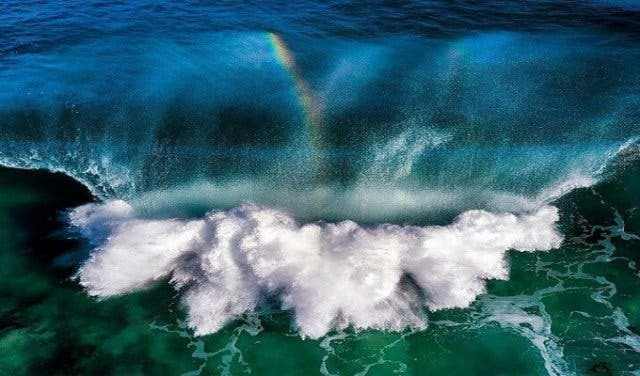 Discover it, plus a few more beaches around Cape Town, as well as awesome surf spots. 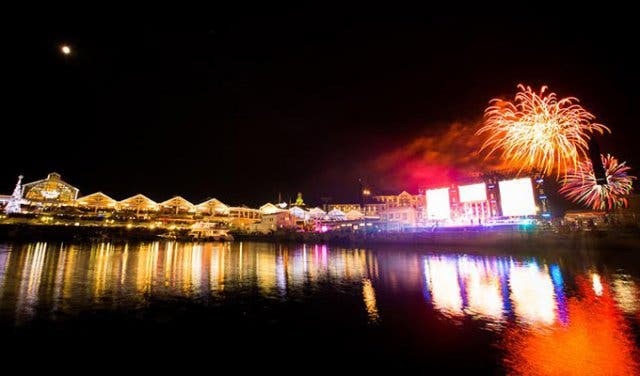 Get excited for the year and check out January events in Cape Town and discover The Mother City's unique activities. New year, new things to do! 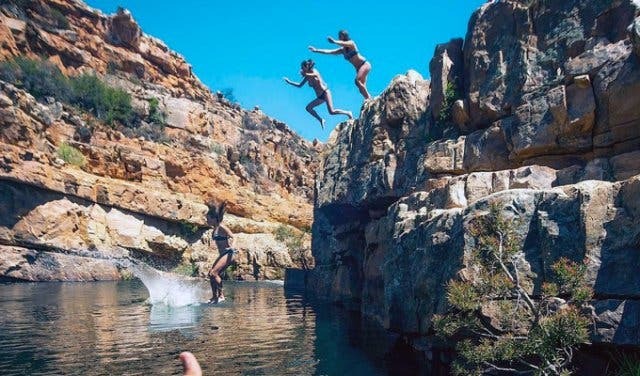 Check out our overview of new places in Cape Town and unlock exciting new experiences that won't break the bank with these free and cheap things to do with kids.